Welcome to the ministry of fabric. 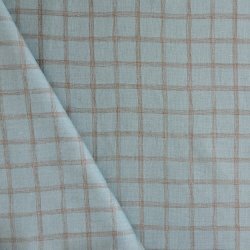 We are an online only fabric store for sewists, quilters & crafters alike. We endavour to bring you current, fresh & popular fabric ranges from manufacturers such art gallery fabric, lecien, yuwa, robert kaufman, riley blake, penny rose and much, much more. Stock is updated almost everyday, so please grab a cuppa and stop by once in a while. Follow us on social media for promotions competitions, giveaways. Customer service is important to us, so please contact us if you have any queries. For deals, giveaways, & news!